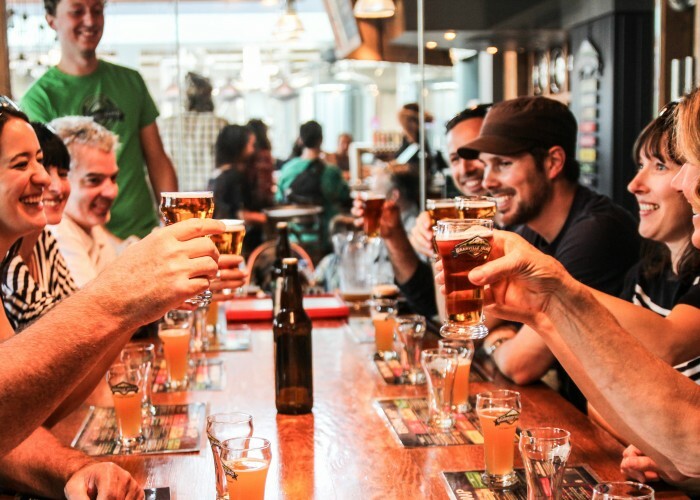 For craft beer fans looking to get a taste of the local brewing scene, Vancouver Brewery Tours offers a fun and informative behind-the-scenes look at some of the city’s best breweries. When the Victoria native relocated to Vancouver, he happily began sampling his way through the city's local breweries. “I like to travel to local breweries and talk to staff; I always really enjoy going to the places where beers are made, whatever city I’m in,” he says. After taking himself on self-guided brewery crawl through the city one day, Ryan had a “light-bulb moment” and decided that perhaps other hop enthusiasts might enjoy a similar multi-brewery tour experience. 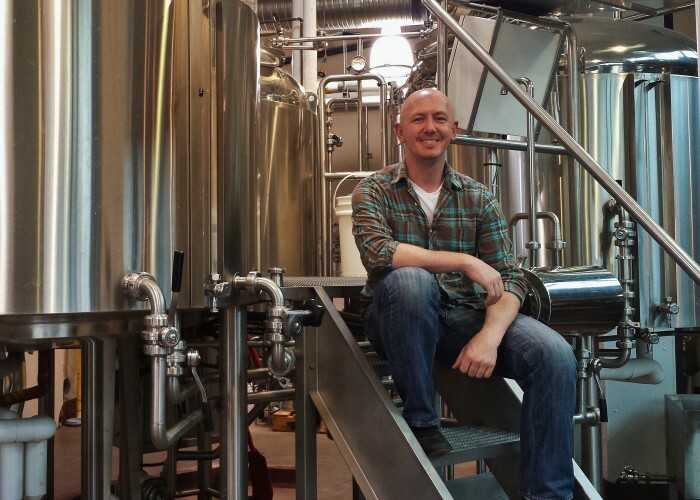 Building strong relationships with local breweries is an integral part of Ryan's business model. When Ryan launched Vancouver Brewery Tours back in 2013, he started off working with about five or six brewery partners, and that number has since grown to about 16 different venues, including local powerhouses such as Strange Fellows Brewing, Brassneck Brewery and Off the Rail Brewing Co.
Vancouver Brewery Tours offers two different types of tour options: public tours, which are available every day of the week and are booked on a first come, first served basis, and private tours that can be organized for larger groups. Public tours operate with anywhere from four to 14 individuals, with participants ranging from Vancouver residents to international visitors. "Sometimes the group can be a bit quiet when the tour starts, but after a couple of beers everyone loosens up,” Ryan adds with a laugh. He notes that the tours are popular among tourists who are interested in checking out the local craft beer scene but don’t want to go through the hassle of planning their own outing. 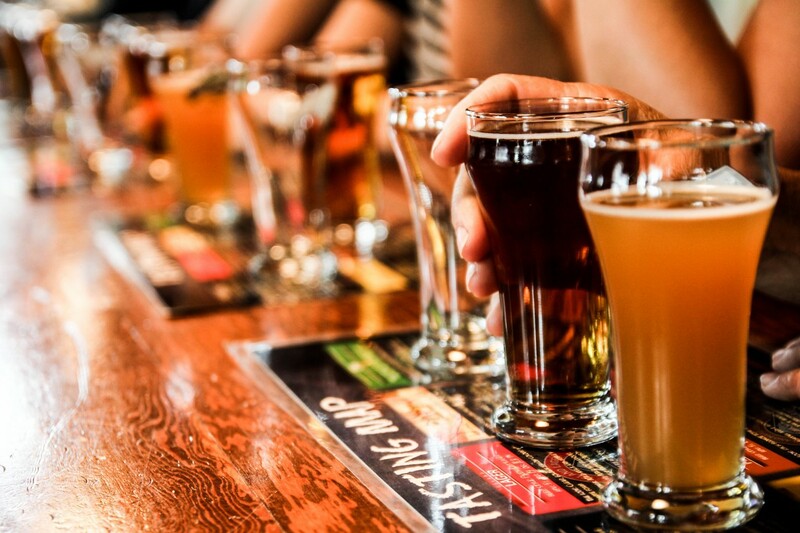 Public walking brewery tours are also available throughout the summer months for guests who want to explore the Brewery Creek neighbourhood and breweries on foot. Each three-hour experience includes transportation between three breweries, with a behind-the-scenes tour and a tasting at each stop. “We offer a good balance, where you can still enjoy your night without being inebriated,” Ryan notes. There’s also plenty of room in the van for guests to stash any growlers or merchandise they purchase along the way. Private tours are a popular choice for corporate events, birthday celebrations and bachelor parties, and provide participants with a bit more flexibility. Groups can select which breweries they’d like to visit and set specific pick-up and drop-off locations. Ryan also likes to plan thematic tours about once a month, which might coincide with special occasions like Father’s Day and Valentine’s Day, or focus on a unique concept such as a Yeast Van excursion for sour beer fans or a Big Lebowski Brewery and Bowling Tour with trivia and a costume contest. 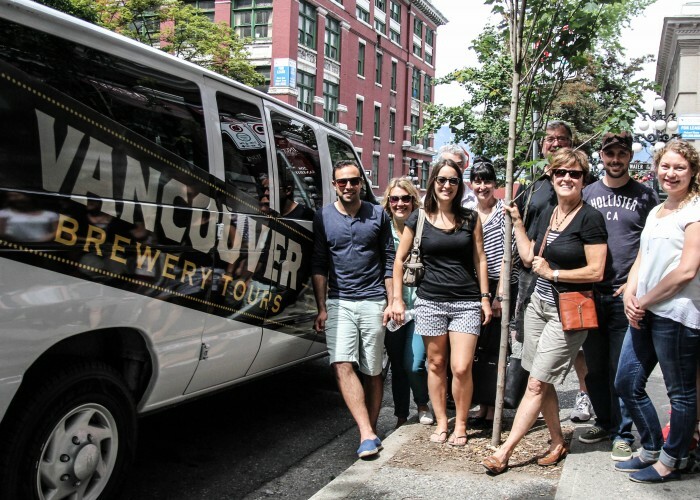 Thoughtfully designed and built on reciprocal relationships with local brewers, each Vancouver Brewery Tours excursion offers much more than a casual booze cruise. “As a big craft beer supporter, it’s really important for me to be able to introduce people to the breweries in Vancouver and connect them to the story at each one,” says Ryan. 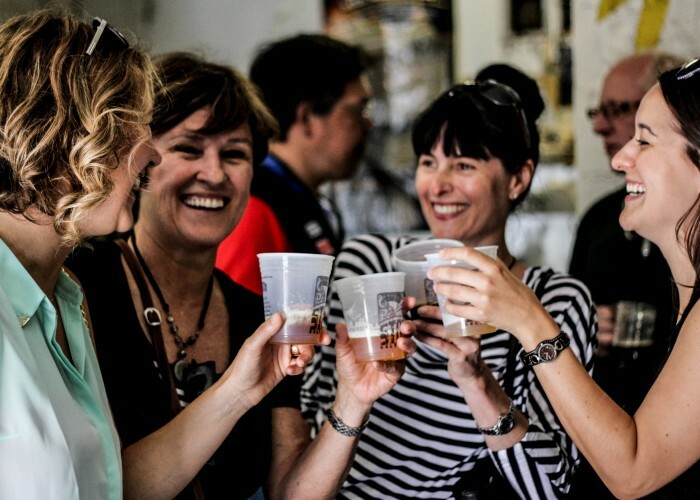 Tour guides educate participants on the beer-making process, and offer insights into each brewery. “People are really interested in the stories behind the breweries and learning more about each of the owners,” Ryan notes. East Van’s Storm Brewing is a particularly memorable tour stop thanks to its experimental taps and unique interior, which owner and brewmaster James Walton cobbled together with salvaged scrapyard items.